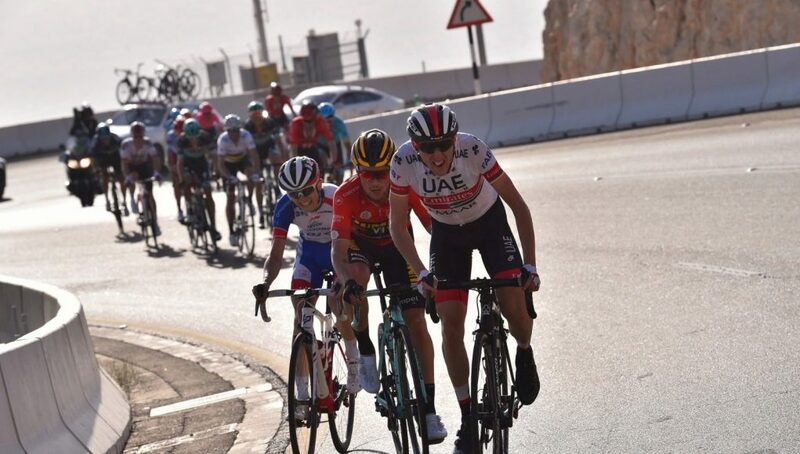 The UAE Team Emirates will start the Volta a Catalunya (March 25 to 31) with a strong team including former winner Dan Martin and 2015 Vuelta a España winner Fabio Aru. Dan Martin already counts one Volta a Catalunya overall win (2013) and two stage wins (2013 and 2016) on his palmarès. 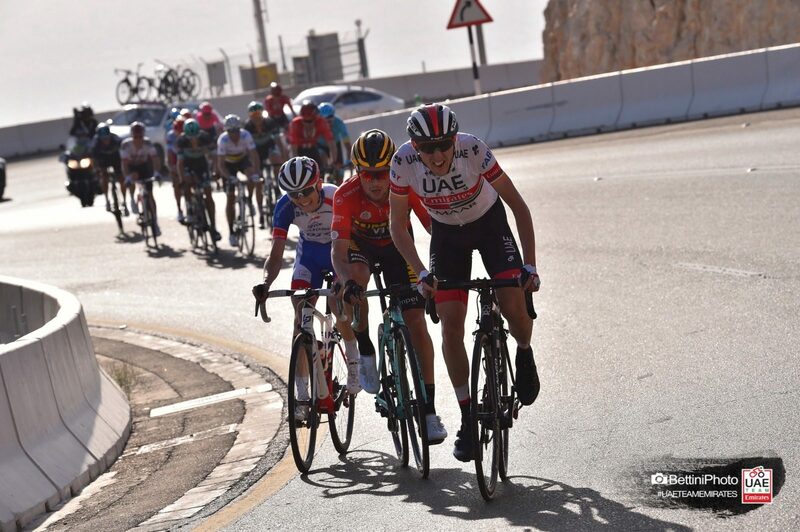 He has had a solid start to the season having finished fourth overall at Volta a la Comunitat Valenciana (2.1) and seventh at the UAE Tour (2.UWT) and the Irishman feels confident going into the race. “Volta a Catalunya is always a race I look forward, even more so this year with my family being roadside for number of the stages,” Martin said. 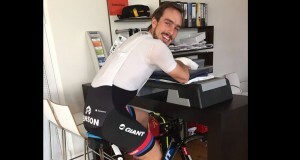 “I know the course well since I live in the region and racing Volta a Catalunya nearly every year of my career I know the roads well. Fabio Aru has had a more difficult start to the season, having abandoned Paris-Nice (2.UWT) on stage three.